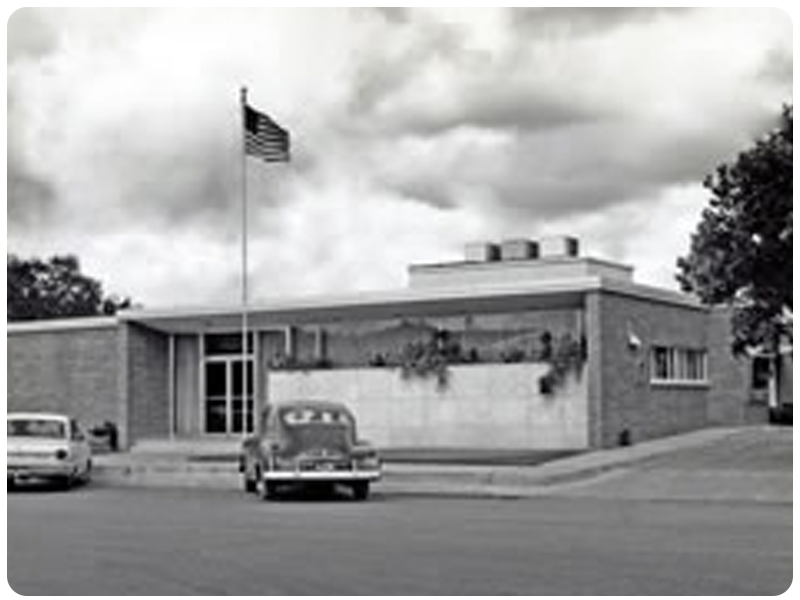 First State Bank opened its doors on August 12, 1914. 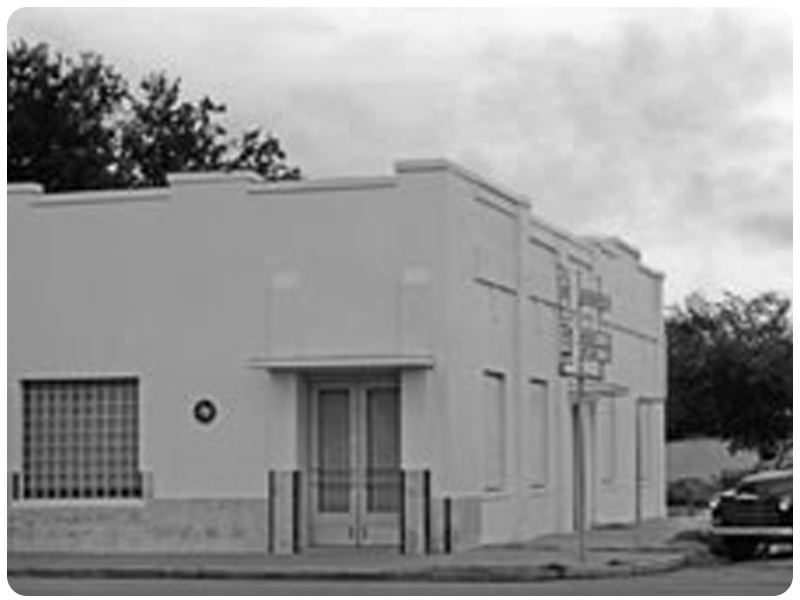 The bank was chartered and operated as Live Oak County State Bank until May 23, 1932, when the current name was adopted. Previous stockholders include John Nance Garner, former Vice President of The United States. The bank exhibited the strength to endure The Great Depression, numerous recessions, floods, oil busts, and real estate downturns, over the past 103 years. Never did it close its doors to its customers. On August 12, 2016, First State Bank of Texas started a new chapter under new ownership with a plan to expand into new markets. The first branch opened on November 28, 2016 in Beaumont to service the southeast Texas region. A temporary location was opened on MacArthur Drive in Orange in February of 2017. A new branch is under construction at 4039 I-10 E in Orange. We take pride in serving our community yesterday, today, and tomorrow.